A special thank you to our campus community, alumni and donors for supporting Swan Island. We've reached our goal to improve the swan habitat on Manzanita Lake. Donations accepted until April 28. Nevada’s first university is built on the belief that your access to education and knowledge will help you solve the world’s most pressing problems. Through a focus on hands-on learning, high-impact research opportunities and community outreach, an education at the University prepares you for academic, personal and career success. Customize an academic path with more than 460 undergraduate & graduate degree, certificate & minor programs within 11 academic colleges. The University of Nevada, Reno, we equip you with the knowledge, tools and abilities to join the next generation of innovators and problem solvers. Find a bachelor's degree that's right for you and will help you achieve your personal, educational and career goals. The University has more than 100 master's and doctoral programs and opportunities to work closely with graduate school faculty. 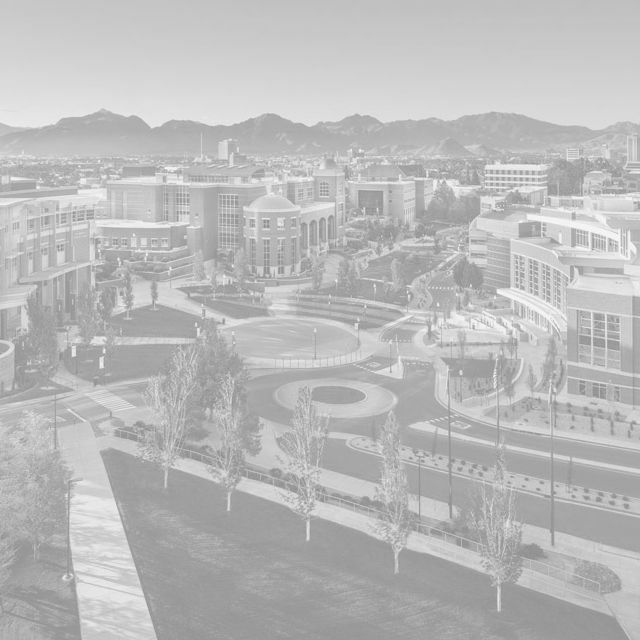 The University of Nevada, Reno provides an unparalleled academic experience for the next generation of physicians, researchers and medical professionals. Extended Studies offers adult education, executive, non-certificate and professional programs, and programs for K-12 students. The University of Nevada, Reno is home to individual colleges and schools that are on the cutting-edge of research and student instruction. Learn more about how our colleges and schools equip students to tackle and solve complex global issues through collaborative, open and welcoming learning environments. THE WORLD HAS GRAND CHALLENGES TO SOLVE, AND IT NEEDS GREAT MINDS LIKE YOURS TO SOLVE THEM. GO FOR IT. As a land-grant institution, the University of Nevada, Reno emphasizes making a college education a realizable goal for those who apply. Let us help you reach for that goal and become a member of the Wolf Pack family. Are you ready to run with the Wolf Pack? The Office for Prospective Students is here to help prospective undergraduate students and their families with campus visits, applying and transition to the University of Nevada, Reno. The Office of Financial Aid & Scholarships helps students understand their financial aid options and provides individual support through financial aid counselors. The Office of International Students & Scholars provides students with information about international student admissions, employment options, visa categories and more. The Transfer Office supports students applying to the University from community colleges and other post-secondary institutions. The office has a team of transfer advisors that can help answer questions. The Graduate School is the central body for graduate education at the University of Nevada, Reno and handles the admissions process for each graduate program, including interdisciplinary programs. The University of Nevada, Reno School of Medicine has a dedicated admissions staff that can answer questions about the application process, financial aid, student services and more. When will you visit campus? Sure, you'll see impressive buildings and beautiful scenery on our 290-acre campus, but more than that, you'll be amazed at all of the unexpected opportunities here and around Reno-Tahoe. The University of Nevada, Reno School of Medicine is a community-based, research-intensive medical school that has served Nevada for 50 years. Delivering statewide outreach, with a local touch, it provides patient care and clinical training in Reno and throughout the rural communities in Nevada. Technology and globalization have transformed the world’s economy. For today’s students and tomorrow’s professionals to be competitive, we’re developing the talent and technologies required by global, knowledge-intensive industries. These efforts will impact people around the world, prepare skilled workers, develop the next generation of leaders and expand economic growth across Nevada and beyond. Stigmas affect the way people communicate, and that can reinforce and deepen prejudices in a vicious cycle. College of Liberal Arts Associate Professor Sarah Blithe and her Graduate Teaching Assistant, Breanna Mohr, taught a class on stigma in the fall of 2018. The class looked at many stigmas that exist around marginalized groups and identified how these stigmas affect communication. 10:00 AM University Museum District 2019 Day at the Museum!